Generation Z is the first generation to grow up without landlines, and they're handling at least one aspect of being off the grid better than you'd expect, the AP's Leanne Italie reports. Details: "About 90 percent of the nearly 8,400 sleepaway camps counted by the American Camp Association are now device free, though some allow limited time with screenless iPods and other internet-free music players." "Thirteen-year-old Daniela Blumenfeld... just finished her fifth summer at sleepaway camp with no devices beyond a simple iPod." “I didn’t really miss my phone," she told the AP. "Some camps provide scheduled computer and internet time — partly for coding, app development or website design classes built into their curricula, and partly for limited time on games such as the immensely popular Fortnite, an online multiplayer survival/shooting experience." "Nigel Watson, camp director at the French Woods Sports and Arts Center, a high school-only sleepaway camp in the Catskills near New York... lets kids use phones and other devices in their cabins, but nowhere else, so long as they power them down at lights-out. "His surprising finding: The phones often end up in a drawer after a few days at camp." 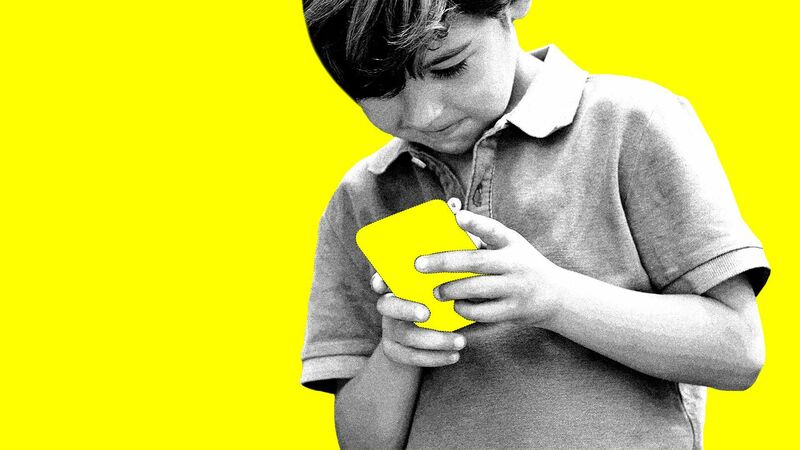 The big picture, via Axios' Sara Fischer: The impact of these technologies on children’s health is relatively unknown, and the increase in use and access by developing children and teens has experts and parents worried. Studies have shown that prolonged usage of some of these tools have mental, emotional and physical side effects, as well as safety risks. A bipartisan group of senators recently introduced the Children and Media Research Advancement Act (CAMRA) Act, which would provide $95 million for the National Institutes of Health to study the impact of technology on kids' health. And other parents are looking to parental control settings to help mitigate kids’ screen time. Be smart: Creating opportunities to spend time in person with others should be a priority for everyone worried about the effect of screen time and device addiction.